I have been taking cuttings and propagating plants for many years now. It wasn't until a couple of years ago though that I was introduced to a substance called rooting hormone. Rooting hormone is a powder or gel that contains hormones specifically designed to encourage rooting of plant life. 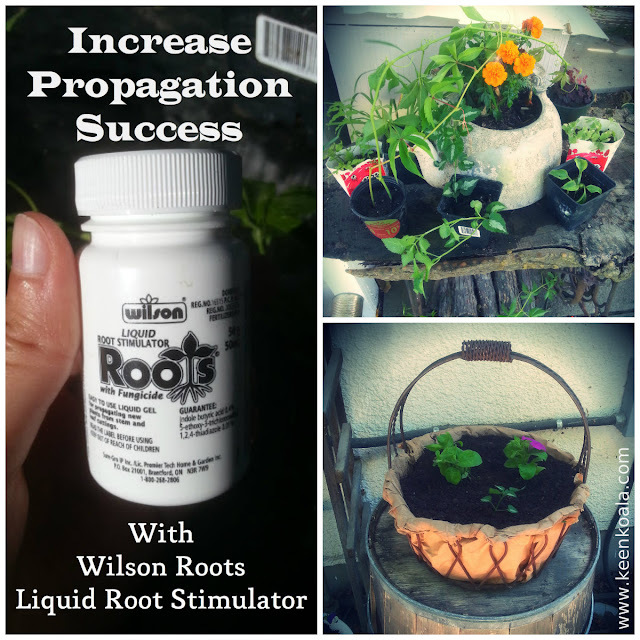 Before using Wilson Roots, my success for rooting plants was about 50%. I would always take numerous cuttings and just keep my fingers crossed that some would survive. 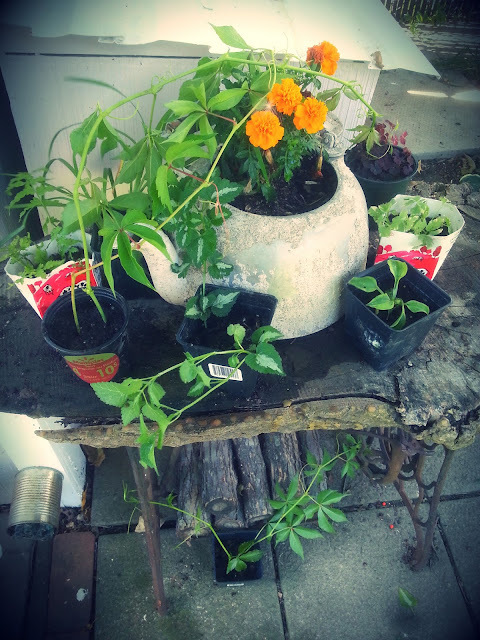 I just thought that this was the way things were and that I was terrible at taking cuttings. Little did I know that many gardeners and plant enthusiasts had a little secret weapon in their arsenal! 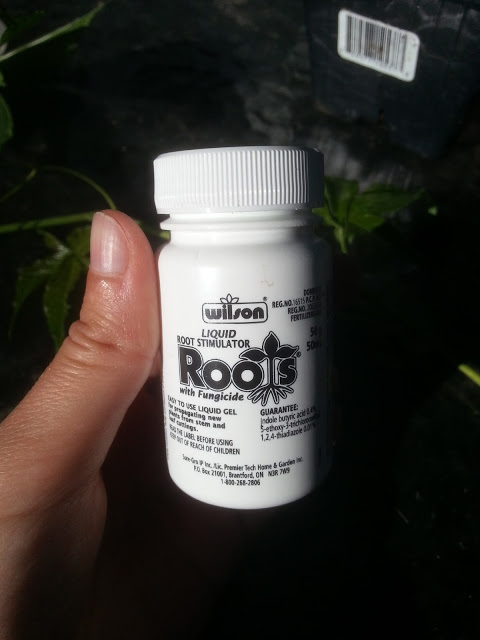 One day, I was just browsing in the gardening section at my local hardware store and I stumbled upon Wilson Roots Liquid Root Stimulator With Fungicide. I had never tried a product like this before and I was indeed skeptical, especially considering it costed over $10 and I'm not the type of person who throws their money away. But, I went with my gut and bought it anyway. And I am sure glad that I did, because it has paid for itself many times over! 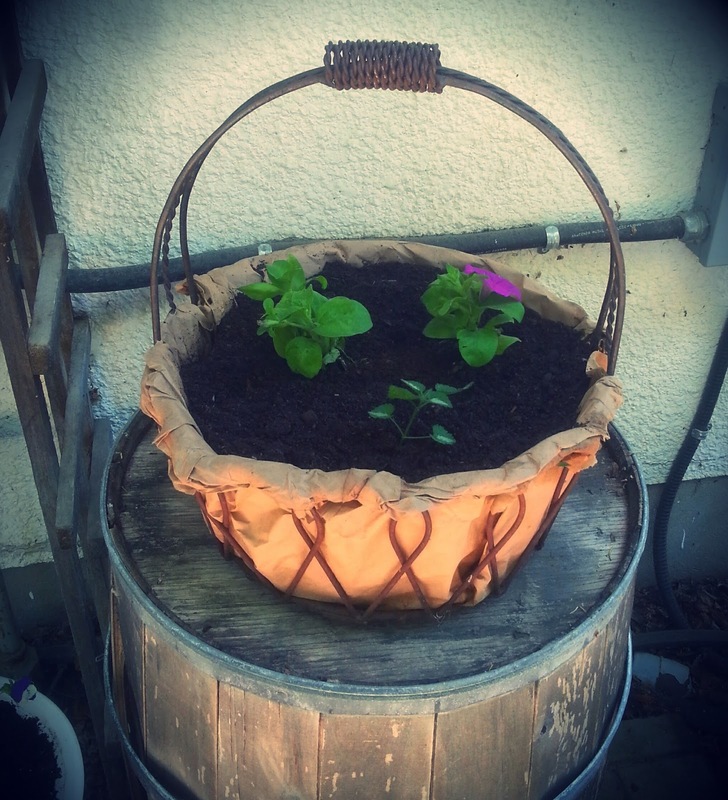 To use it, all you do is take a viable cutting, and then dip the cut side into the gel and then plant it in the soil. It literally takes 2 seconds and has increased my success to about 80%. I can't even describe how impressed I am by this product, and no, Wilson is not paying me to say this! To date, using this product, I have had amazing success rooting geraniums, petunias, lamium, hens and chicks, Christmas cactus, Virginia creeper, mint, jellybean succulents, Herman's pride, ivy, and so many more plants that I just can't think of right now as my garden is covered with snow! Some lamium that I successfully rooted. It grew much bigger than this by the end of the summer! Have you ever tried rooting hormone? What do you think of it? Or do you prefer to use something else for a rooting hormone such as honey or water that has had willow branches soaked in it? Let me know in the comments section below, I would love to hear from you! For more great articles and instant access to exclusive content and contests, 'Like' Keen Koala on Facebook by clicking HERE!